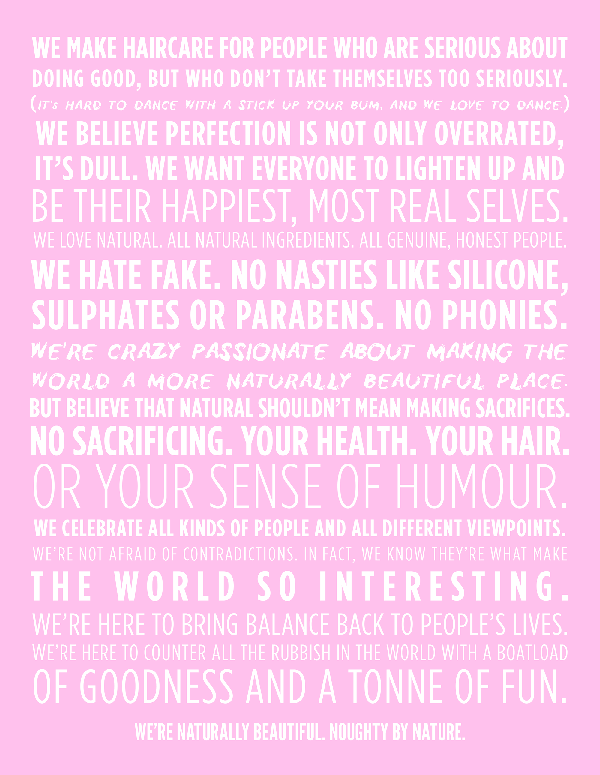 We make haircare for people who are serious about doing good, but who don´t take themselves too seriously. We want everyone to lighten up and be their happiest, most real selves. We hate fake. No nasties like silicone, sulphates or parabens. We´re here to bring balance back to people´s lives. We´re naturally beautiful. Noughty by nature. 97% Natural Moisture Boost Conditioner. 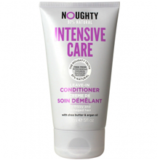 For dry, frizzy and damaged hair. Sweet almond, shea butter and olive oil help to transform and smooth splits, snaps and that dreaded frizz into the perfect fairytale ending. Packed with the good stuff • Sunflower seed extract • Wheat amino acids • Sweet almond • Olive oil • Coconut oil • Shea butter R.S Price: R149,95 Availability: Clicks stores.